how much they charge you ? I just picked it up yesterday and installed it. Cost me $125. Other shops quoted me between $250-$350 to paint it. I'm happy with it. That's a damn good price. Right?? My friend owns a shop next to my parents house. I originally asked him to paint it cause I'd been going to him for years. He quoted me $300 to paint and another $50 to install. When I told him about AA's price he thought I was lying, lol. 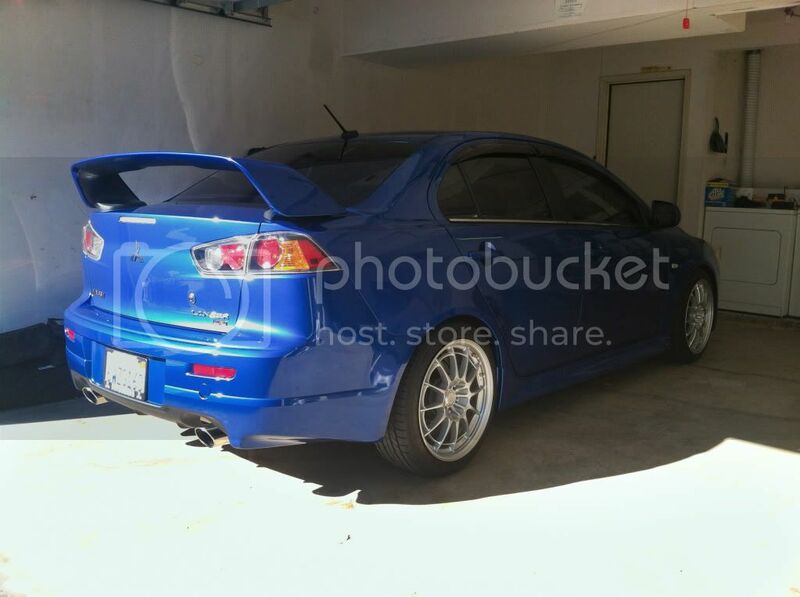 He literally said, "O fine then... go to them, lol"
where can you get the evo X spoiler for the ralliart? 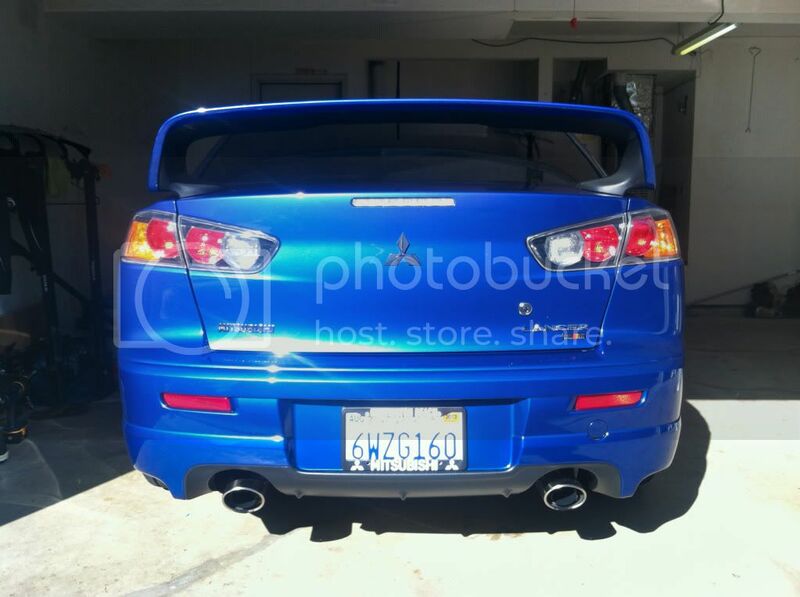 will the evo X oem spoiler fit for the ralliart or do you have to get the replica?